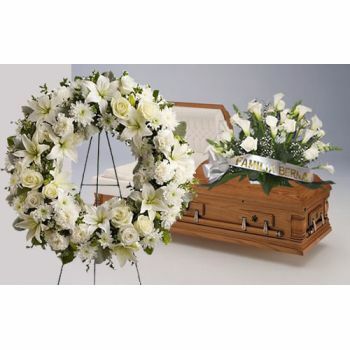 Funeral Flower Arrangements are a traditional way of expressing your deepest condolences during times of grief. 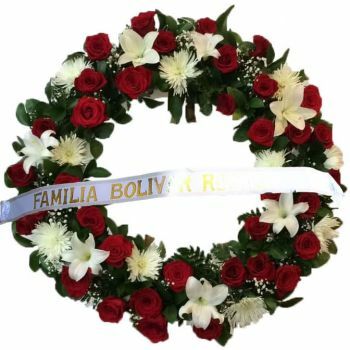 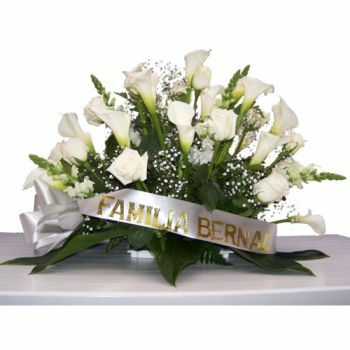 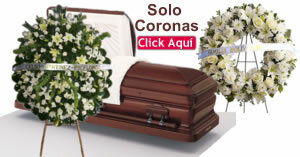 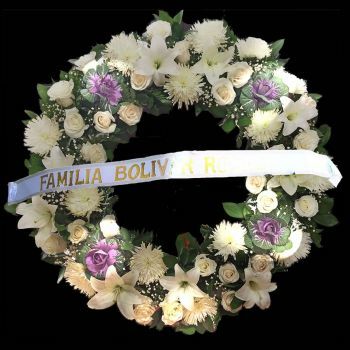 Browse through our wide ranging variety of Funeral Flower Arrangements for delivery in Bogota, Colombia. 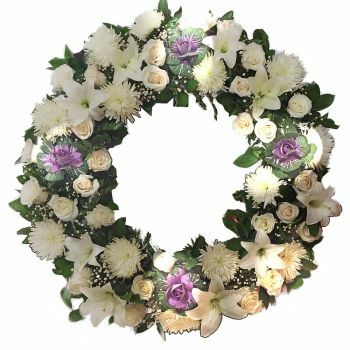 All our Funeral Wreaths include a Tripod Stand plus a Ribbon with your name, as an expression of companionship and caring. 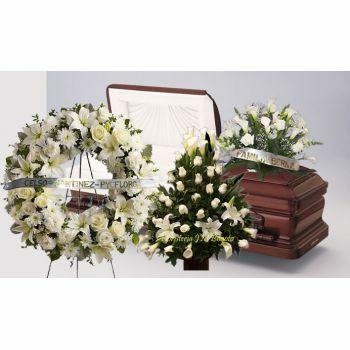 When sending Funeral Flower Arrangements to Wake ceremonies, remember to choose accordingly. 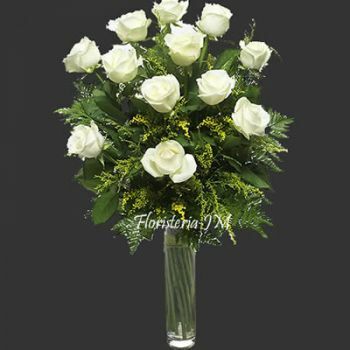 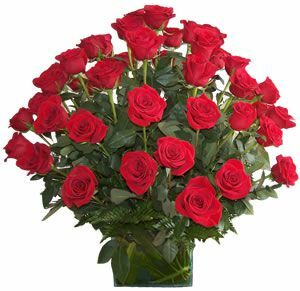 We offer a wide ranging variety of arrangements with white or red roses. 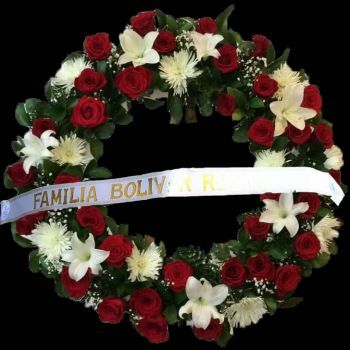 What is the difference between a WAKE ceremony and an OBSEQUY ceremony in Bogota? 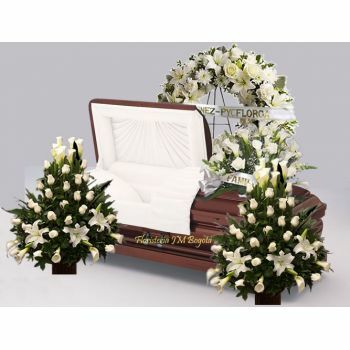 A Wake Ceremony: Is a family and social gathering usually held at a Funeral Home. 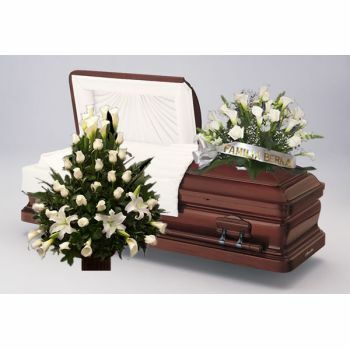 It can last for several hours, including one night, allowing those involved with the departed a chance for a proper farewell. 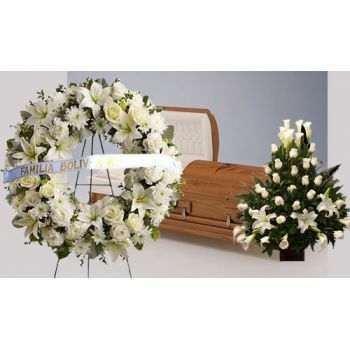 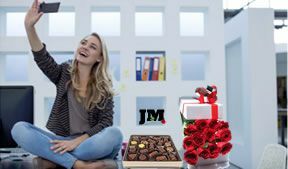 This is usually the best time to send Funeral Flower Arrangements. 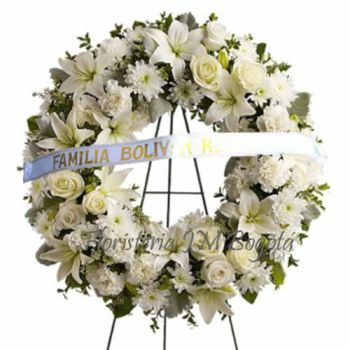 Obsequy Ceremony: Is a religious event, usually held at a Church where a Priest offers a ceremony (a Mass in Catholic Tradition) honoring the deceased. 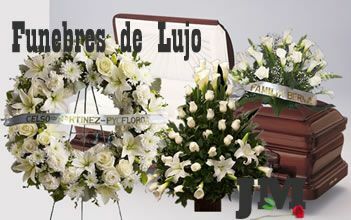 This ceremony is after the Wake ceremony and lasts around one (1) Hour. 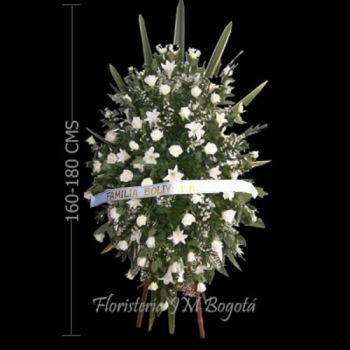 If you're sending a Funeral Flower Arrangement to an Obsequy ceremony, make sure you know the exact time to arrange a Delivery. 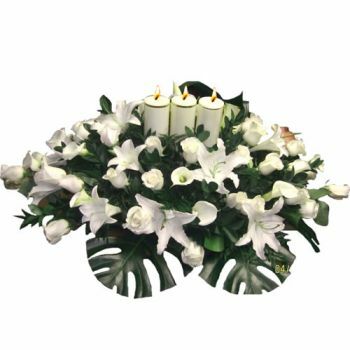 We suggest sending your Funeral Flower Arrangements to Wake Ceremonies at Funeral Homes instead.